Those kind words from a Twitter stranger reminded me to let you know I’m seeking a nomination to run for Vancouver City Council. Why? 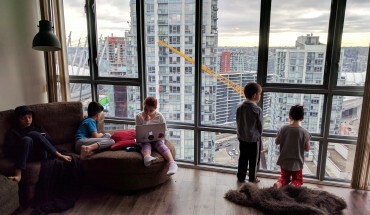 Well for all the same reasons I started this site, why I co-founded Abundant Housing Vancouver and Abundant Transit BC, and what Kirsten documented in her recent YouTube feature on our family (have a watch, it captures our family dynamic beautifully). 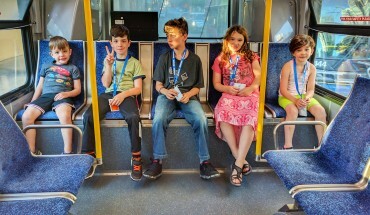 I want to change Vancouver for the better, with more housing and transit for all. For this reason, I need your help ASAP. If you’re a Vancouver resident, support our campaign by signing up, donating or volunteering. You can do all three (or just one or two) on my campaign site. If you’re not a Vancouver resident but still want to help, my campaign could use all the funding assistance it can get. Right now I am entirely self-funded, so things like websites or ads come right out of my own pocketbook. And although we’re already blessed to have several dozen volunteers, it’d be great to buy them coffee and donuts at least as we approach nomination day. If you’d like to help, you can donate to me directly. 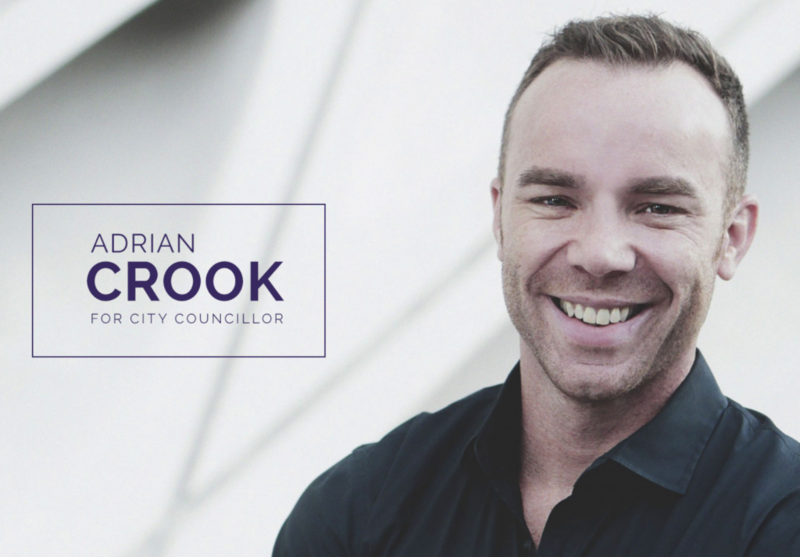 If you’d like to help me fix Vancouver’s housing crisis, please support me today. Dude join a party otherwise you have no hope in hell in winning as an independent. are you new?